The holidays are right around the corner. Its about that time to start enjoying hot chocolate, writing your Christmas list, setting up family gatherings and preparing and prepping your Adwords account…..yes its that time! 52% of ecommerce retailers began their holiday sales by Halloween in 2011.Have you started to prepare your account? 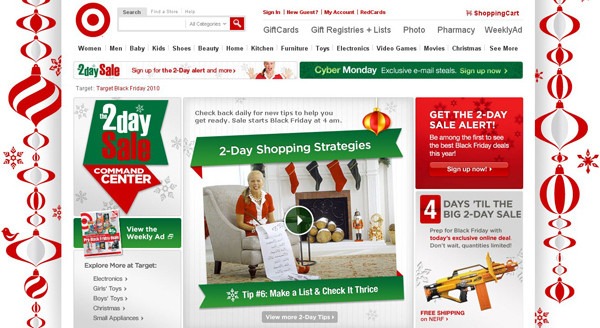 Below are 5 tips on improving your conversion rate for the holidays. Let your customers know you are there for them! During the holiday season there are many shoppers and many gifts being purchased. Offer a phone number online for your customers. This offers them instant gratification on any questions they may have on the product and/or shipping information before they check out. Make sure all your customers will receive their products before Christmas and everyone will be happy. Creating urgency online can assist in increasing your conversion rate. Including tactics such as “order by and delivered by” creates urgency for your customer to purchase. Also, showing how many products are left can encourage the customer to purchase sooner. Everyone is looking for a sale during the holidays. Make sure to include promotions through the site. Also, implement promotions on pages that offer similar products. For example, if you are purchasing an iPod place a promotion on a case or headphones on the product page. This will entice customers to purchase more products. Lastly, offer last chance promotions in the shopping cart to try to increase their order before they check out. Sharing sites/products is huge for social media. With social media exploding over the web make sure you have all your social buttons live. Run down the check-list and make sure you have all of them created from Google + to Facebook to Twitter and more! This will create credibility for your customer to purchase when they see a friend from their Google + has endorsed your site. 2011 was named the Ecommerce Comeback with a 16.8% increase in sales. 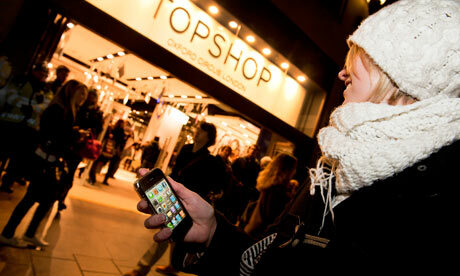 It is predicted that mobile shopping rates will exceed 20% in 2012. Make sure to utilize mobile and tablets during the holiday season starting now. Ensure your mobile site is running properly and all promotions are live and current. Don’t miss out on mobile this year! So with Halloween soon approaching us be sure to create your plan of action for the upcoming holiday. Let us know if you have any other tips for the Holiday and lets get started!